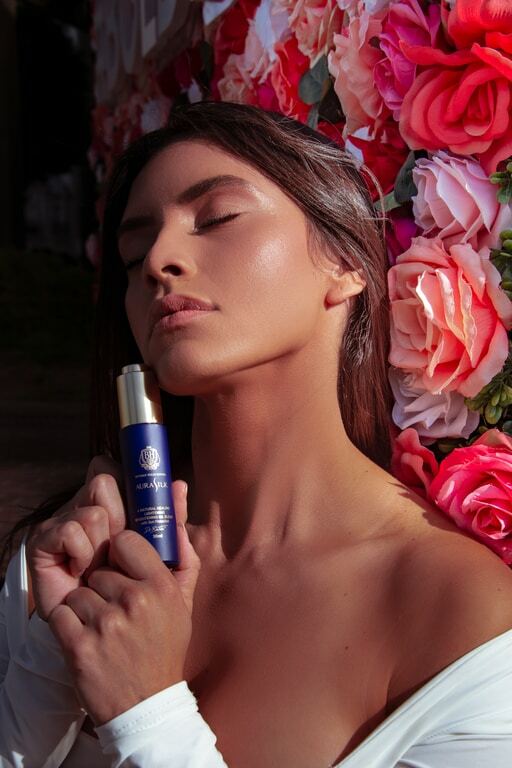 Beauty and wellness begin with the elements that surround you. These elements are air, energy and water, if they are harnessed for their healing properties. Each element can have an incredible impact on your skin and body when used in a therapeutic setting. At AuraSpa, world-class facial plastic surgeon Dr. Ben Talei and his team have designed a holistic approach to anti-aging and healing. The key elements of air, energy and water are used to improve beauty from the inside out. The most basic element needed for health and wellness is air, filled with the oxygen that is needed for life. Improved oxygen delivery to the cells can facilitate rejuvenation, health and anti-aging effects. 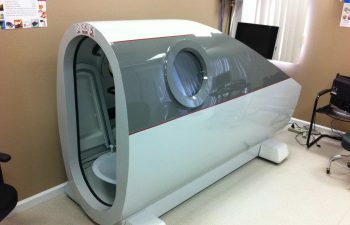 Our holistic medical spa offers ozone therapy and HYOX HTU2 monoplace hyperbaric chamber treatments for improved healing and restorative benefits for our patients through oxygen therapy. The energy derived from light can have a healing effect on the body at a cellular level. Our spa uses the LightStim LED bed that utilizes LightStim MultiWave® technology to expose our patients to full spectrum light energy. 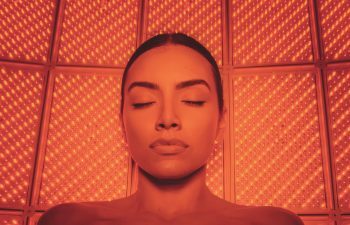 Treatments can induce collagen production, increased circulation, injury healing and cell repair, rejuvenating the skin and body for overall holistic wellness. Infusing the body with the water it needs for health can have incredible benefits. 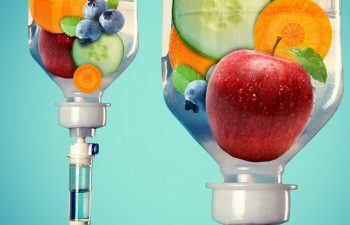 Complete hydration and nutrients are delivered through our various IV therapies, helping the body repair, heal and recover. AuraSpa uses customized blends of nutrients and fluids to nourish the body quickly and effectively through our IV water therapies. In addition to our elemental treatments, we also offer many other services and treatments for holistic anti-aging medical care. AuraSpa offers cosmetic injectables as well as post-operative healing and PRP treatments as part of our holistic approach. To learn more about our services or to schedule a personalized consultation to begin an anti-aging treatment plan, contact our AuraSpa Healing Center in Beverly Hills to book your first appointment. Gift it to your Valentine’s!